Fluke thinks Dante dug up Bill Eckert&apos;s grave and worries that Dante is headed for the Elm Street basement. Helena tells him Dante won&apos;t find anything in the basement because she took care of things. Fluke complains about Jake&apos;s inability to follow orders, namely that Sam and Patrick are still alive. Helena promises to deal with Jake. Michael finds Dante at the house. Dante claims he was following up on the Shawn issue and wants to get into the basement. Before Dante has a chance to break down the door, Commissioner Sloane arrives and declares the property off limits, that it&apos;s been condemned. Sloane claims there is structural damage and that complaints have been filed. He forces Michael to surrender his key and walk away. Silas pays Ava a visit along with baby Avery. Ava tells him that Sonny&apos;s trying to kill her, but she&apos;s planning on breaking out. Ava worries that she&apos;d always be on the run, but Silas thinks it&apos;s better than being killed in prison. Ava promises her daughter that she&apos;ll be back for her. Lulu&apos;s angry with Johnny for pushing Dante&apos;s button. Johnny continues to stir the pot by feigning innocence. Talk turns to Luke. Lulu claims he&apos;s a changed man after Miscavige. Johnny feels the need to tell her something, but is interrupted by Michael. Carly and Jake wait to see Kevin. Jake complains about the time he&apos;s losing. Carly tells him she&apos;s stashed his bag in her hotel safe, but that before she did she found a phone in the bag. Carly checks the phone for any helpful information, but finds none. 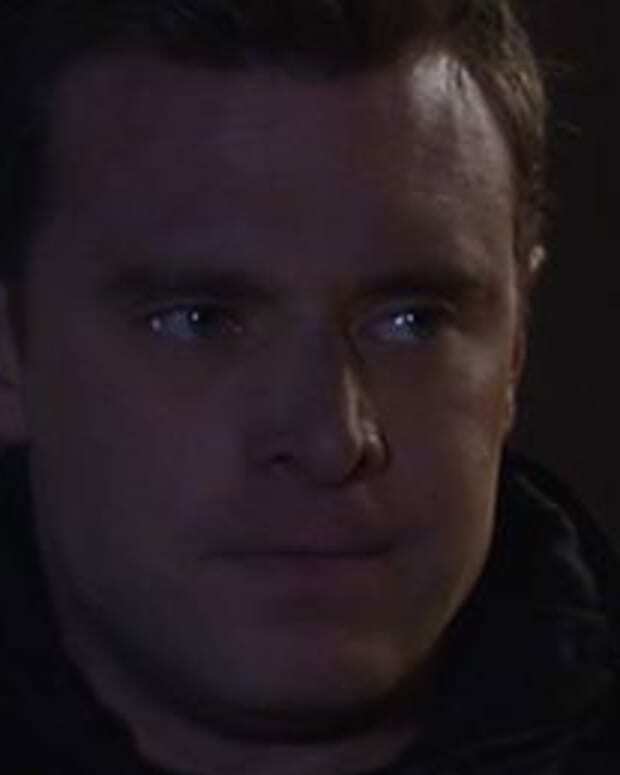 Jake has a memory of Helena calling to tell him to kill Sam, but can&apos;t place the voice. Carly heads out to find Kevin as Helena calls Jake and activates him. Julian questions whether Sonny tried to have Ava killed. Sonny denies it but admits he wants to. Julian tells him Ava&apos;s plan to escape so Sonny agrees to put aside his feelings for Ava in order to get out and protect everyone from Bill. Dante goes back to the house and breaks in, where Fluke catches him. 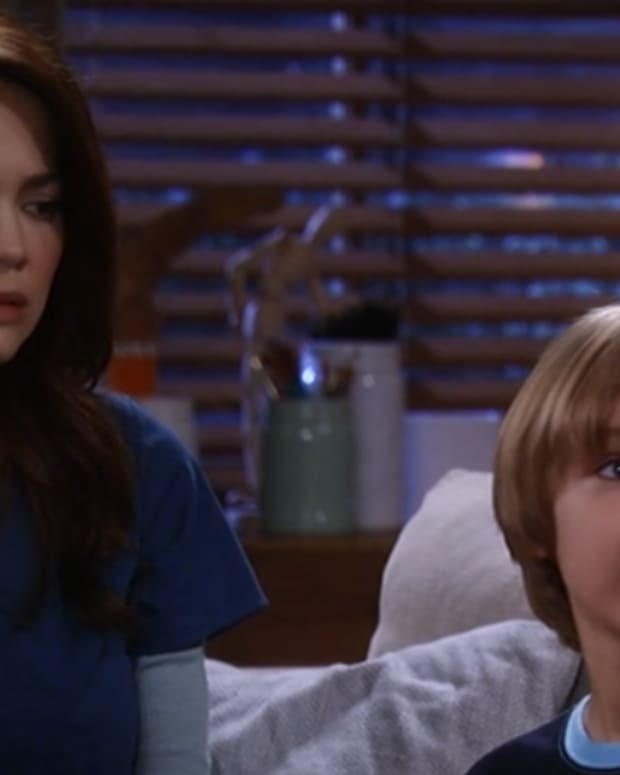 Perkie's Observations: What is in Helena's Will on GH?